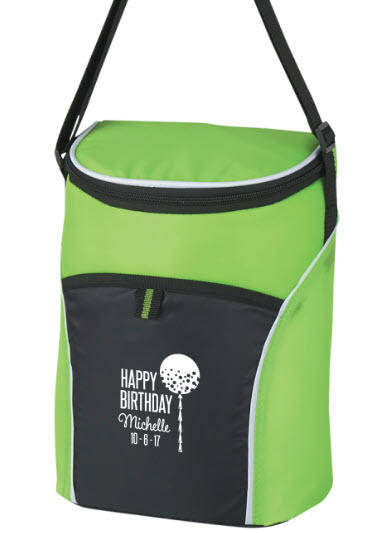 Personalized coolers can be used for so many things. 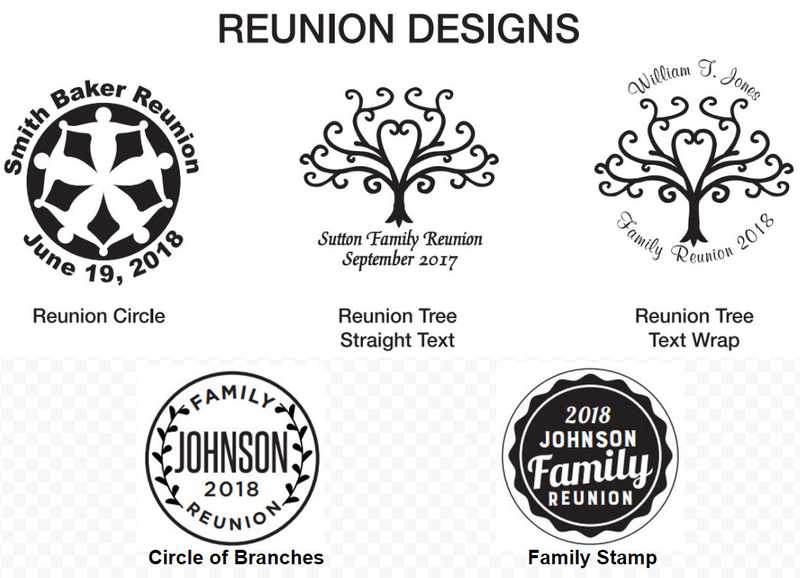 That is why it makes the perfect party favor for a birthday, retirement, family reunion. 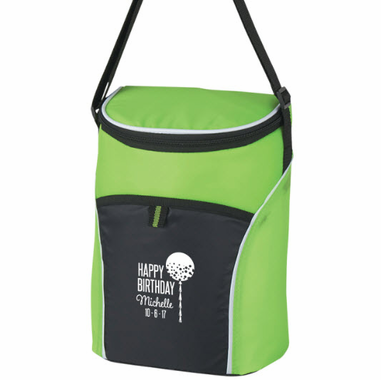 Each lime green cooler with a white imprint is made of 210D polyester with a PEVA lining and zippered closure. There is also a front pocket and adjustable shoulder strap. 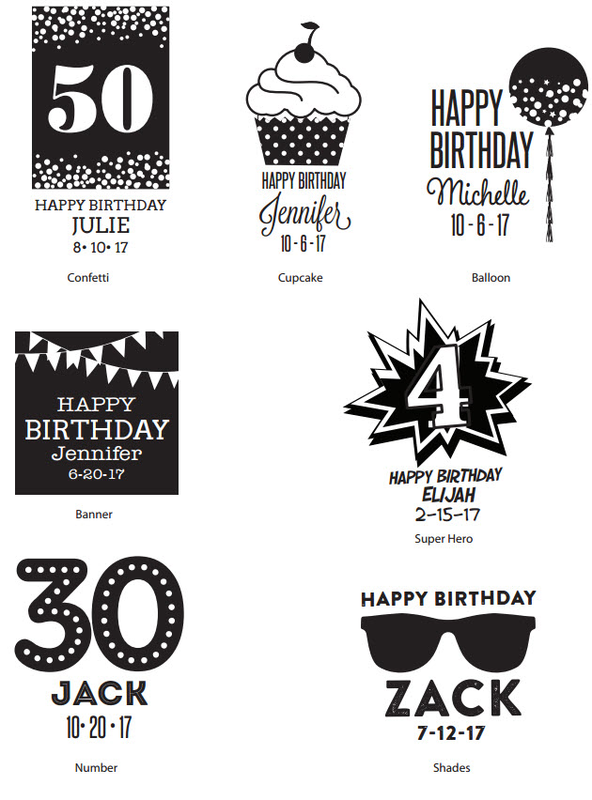 Measuring 7 ¾" W x 10 ¾" H x 4" D, the imprint area for your design is 4" W x 4" H. Coolers are not machine washable, so please spot clean them. 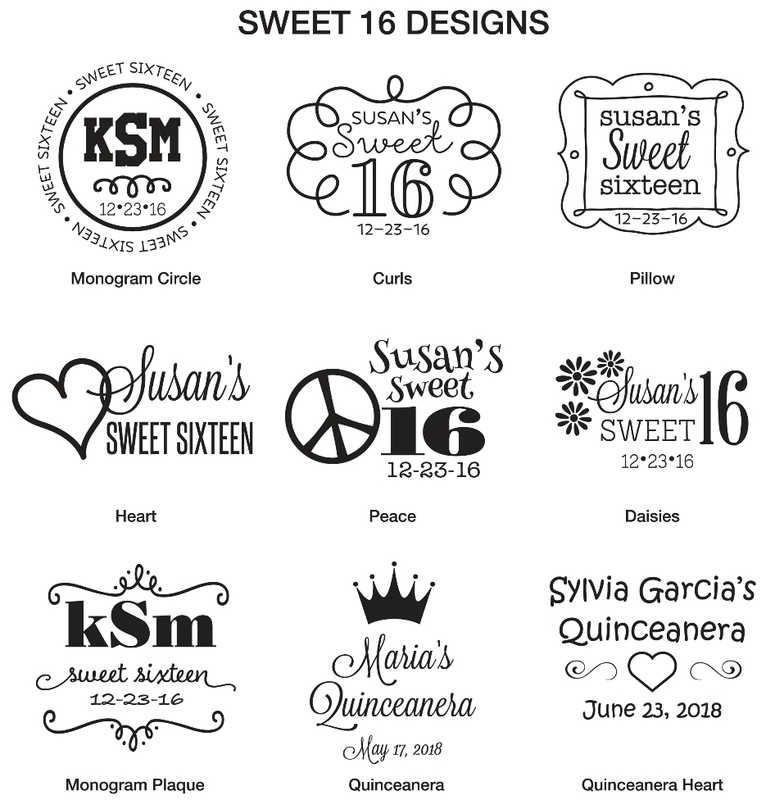 There is not charge for any of our designs. 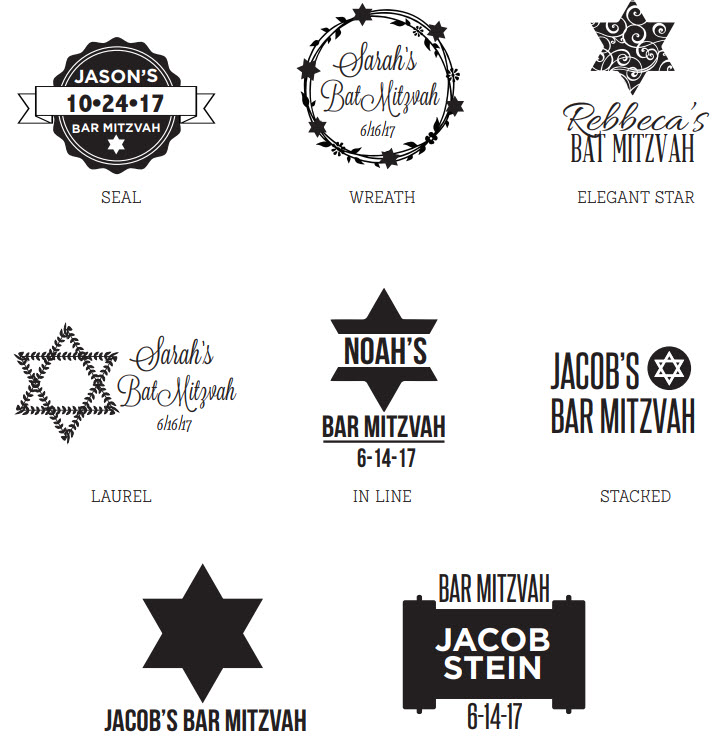 If you wish to add your own design or logo, there is a $25 fee. This item is on clearance, so get it while it is still available.